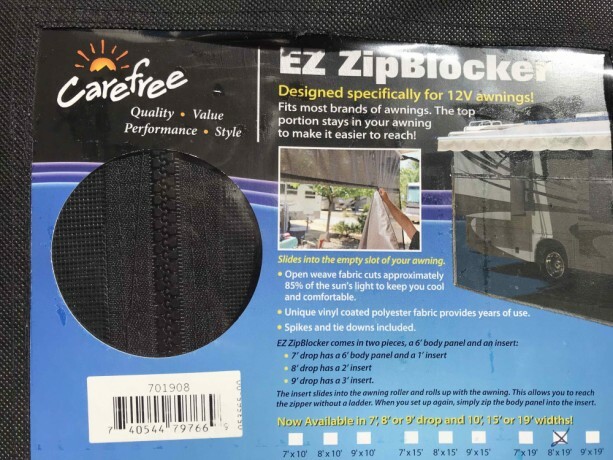 For Sale Brand new Carefree EZ ZipBlocker. It measures 8'x19'. 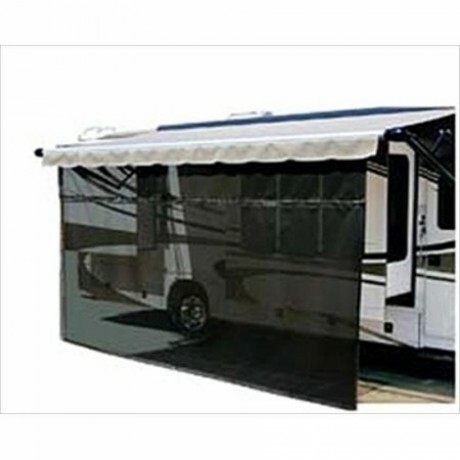 I miss measured my awning and it doesn't fit. 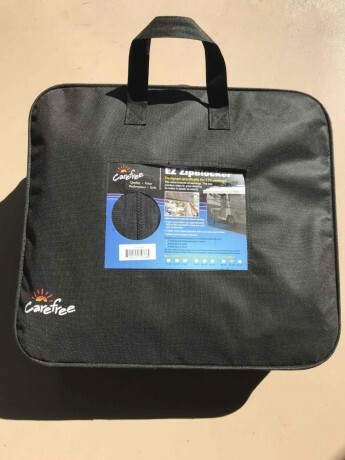 My awning is 19' but these have to be slightly smaller to roll up so this one has never been used. The only time out of the package was trying to install it and didn't take long to realize it was too big. My inexperience I'm new at RVing is a plus for you.